Again in fashion: the block heel! Here are the best online deals! 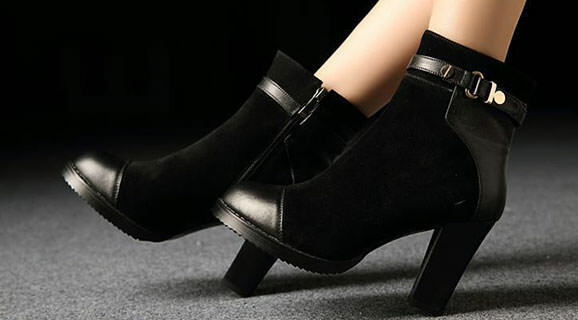 Booties, booties, I love leather booties! Loehmanns is having a sale! Take 15% off your entire order sitewide with this coupon: NEWLOEH15. The offer ends: 10/31/2013. Here are some of my favourites items. Click the picture to find out the price. Don’t forget to use the coupon listed above, for 15% discount. Loehmanns SALE – my favourites Happy Shopping!